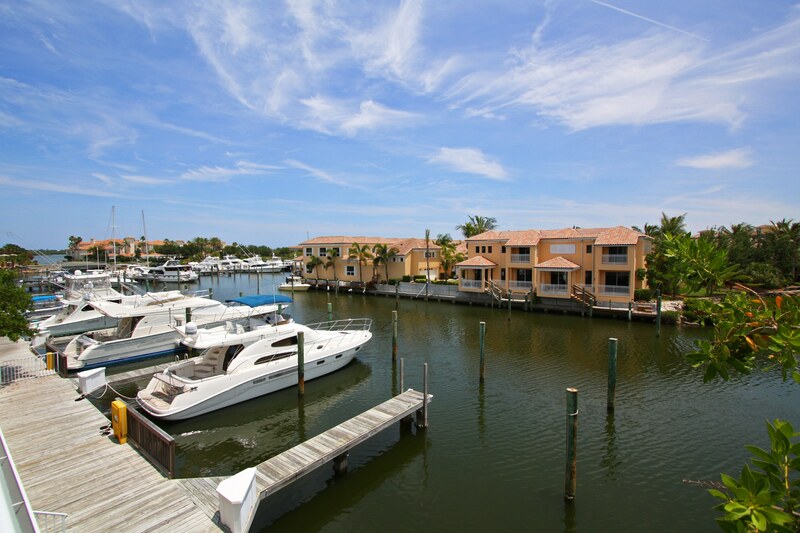 We welcome you to come and discover this quiet seaside town that offers the best of Florida’s beaches, real estate, golf, fishing, boating, dining and so much more! Enjoy year round fishing, kayaking, and beachcombing! Vero Beach offers the best of both worlds: a small town atmosphere with the amenities of a large city. Weekly outdoor festivals and concerts, seaside boutiques, kitschy seafood restaurants casually combine with malls, movie theaters and chain restaurants. You can find everything from swaying palms and tropical foliage to oak canopies and pine forests in Vero Beach. The best citrus in the world grows in Indian River County. Stop by a roadside grove stand for some fresh squeezed orange juice during the winter months. It’s a little piece of heaven! Vero Beach named in “11 Under the Radar Florida Beach Towns to Visit this Winter” by Fodor’s Travel, January 2019. Vero Beach Ranked 4th in the “Top Happiest Seaside Towns in America” by Coastal Living Magazine, August 2018. Vero Beach named in “10 Best Little Beach Towns in Florida”by Coastal Living, November 2017. BOATING – offering docks, slips and marinas. GOLF COURSE – feature estate homes tucked along rolling green golf courses designed by famous professionals in the golf world. TENNIS – with Har-Tru courts and tennis pros to help you perfect your game. BEACH – tucked along the ocean so you can walk to your private beach. 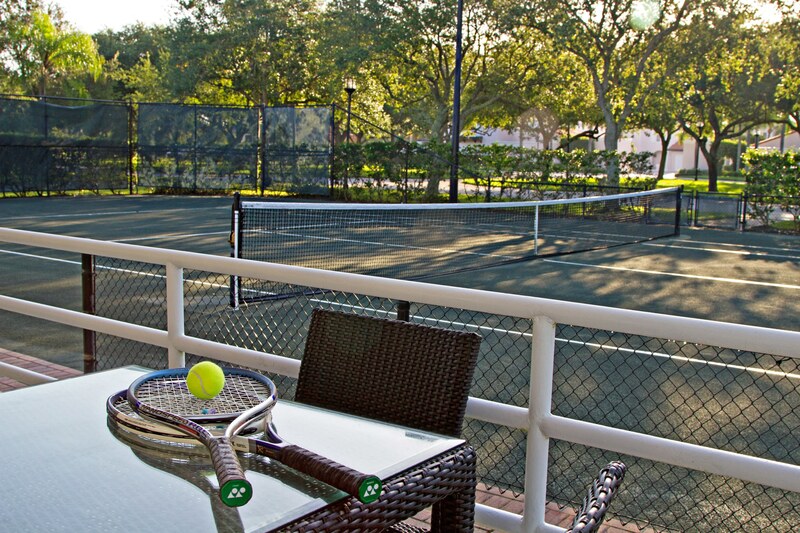 RESORT-STYLE – have all the amenities outside your doorstep from golf to tennis to boating with pool, clubhouse and fine dining. Swimming, fishing, boating surfing, and scuba diving are are only a few of the recreational activities available to you in Vero Beach. There are numerous golf courses and tennis courts throughout the county. Try our hiking and biking trails, riverside camping and seaside picnic facilities available year-round. KAYAKING – numerous kayak rental shops offer guided and self-guided tours. SURFING – the hottest spot in Florida for surfing is the Sebastian Inlet which holds numerous competitions throughout the year. There are plenty of surf shops to get your gear. SCUBA DIVING – great dive sites extend from the Sebastian Inlet to Round Island State Park including coral and artificial reefs and the site of the 1715 wreck of the Spanish Galleon. BEACHES – there are plenty of public beaches, all with free parking, where you can find sunbathers, shell collectors, and treasure hunters searching with their metal detectors. TENNIS – there are several public and private courts within the county. Yearly tournaments are held with high rank players including Vero Beach native Mardy Fish. BOATING – water is the main attraction and there are plenty of public boat ramps and marinas with boat rentals available. GOLF – there are 19 public and private courses throughout the area. BIKING – enjoy the warm weather and bike along one of the picturesque trails. FISHING – there are various fishing piers throughout the area. Deep sea charters are great for the sport fisherman looking to catch wahoo, mahi-mahi, kingfish, marlin and tuna. Numerous sport fishing tournaments are held throughout the year. JUNGLE TRAIL – winds along the north end of the barrier island for 7.5 scenic miles through a hammock habitat and is great for biking. 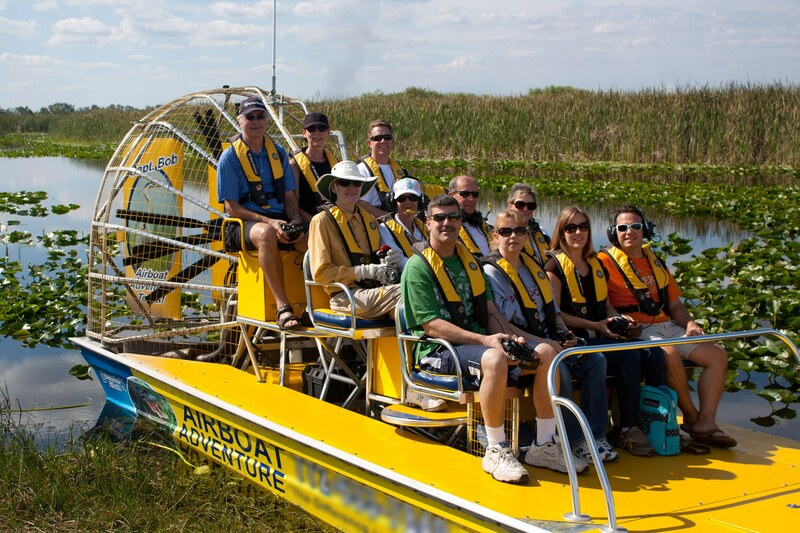 AIRBOAT TOURS – see animals in their natural marshland habitat. 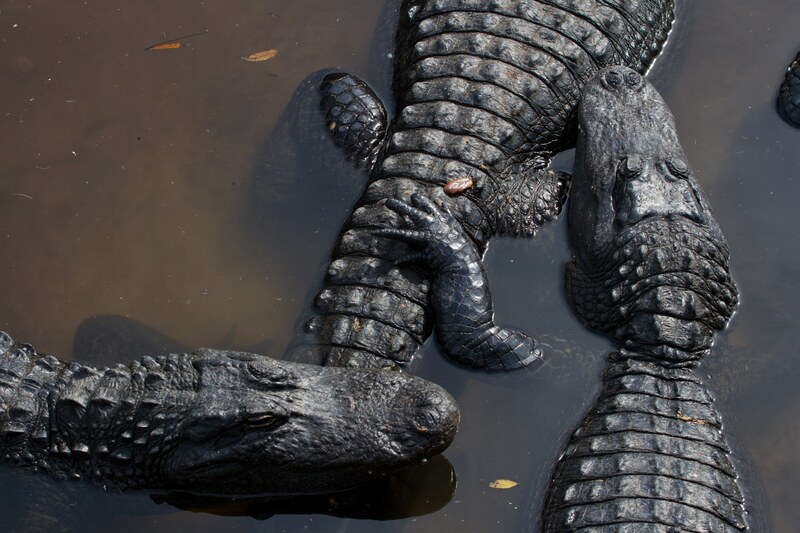 Come face to face with an alligator! CLICK HERE to visit the Indian River County School District website. It is an excellent website that serves as a great resource for information on the many schools throughout our county. CLICK HERE Determine the schools your child is eligible to attend and the available bus stops. 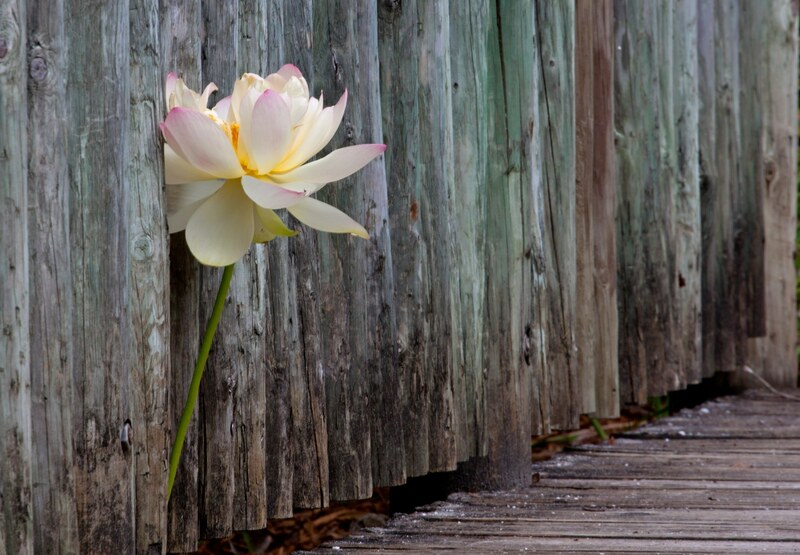 Vero Beach is a community that is embraced by nature. 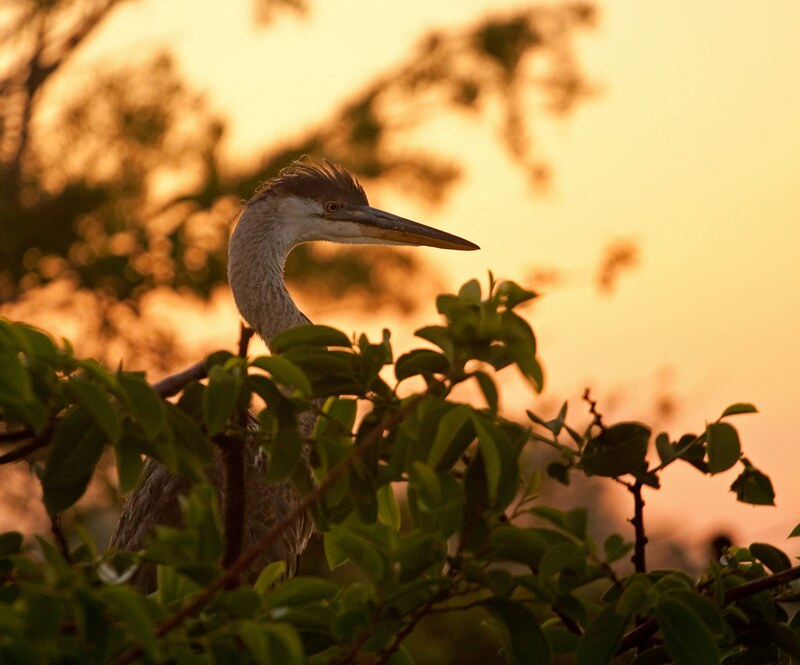 Our Atlantic beaches, islands and inland parks offer peaceful settings for viewing wildlife and enjoying family picnics. Since 1990 approxinmately 7,500 additional acres of conservation have been acquired by our county, most of which are open to the public. 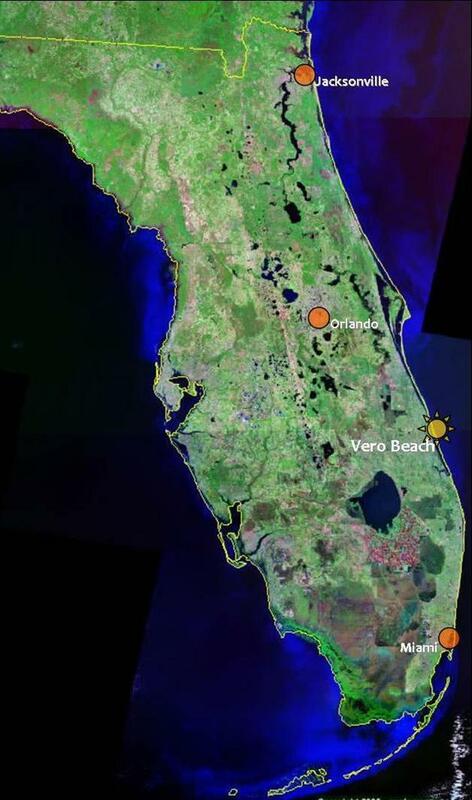 In total, the County maintains 41 parks; the City of Vero Beach maintains 15; and the State of Florida maintains 3 parks within Indian River County. NORTH COUNTY AQUATIC CENTER – state-of-the-art aquatic center with slides, diving boards and lap pool. GIFFORD AQUATIC CENTER – large zero entry pool and sprayground for children. LEISURE SQUARE POOL – outdoor pool with several classes and activities on 16th Street. ROYAL PALM POINTE PARK – set along the west bank of the Indian River, this is a fun area for children to run through the spray fountains. RIVERSIDE PARK – offers tennis, racquetball and basketball courts, fitness trails, boat ramp, gazebos with picnic areas and is the site to numerous outdoor festivals. 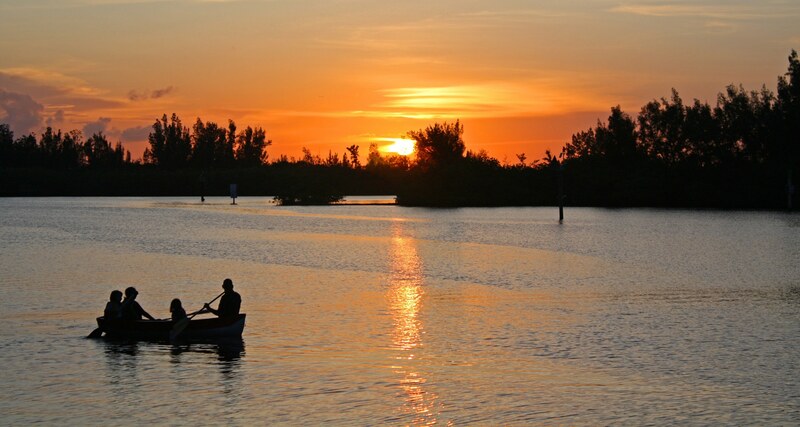 PELICAN ISLAND NATIONAL WILDLIFE REFUGE – America’s first National Wildlife Refuge. 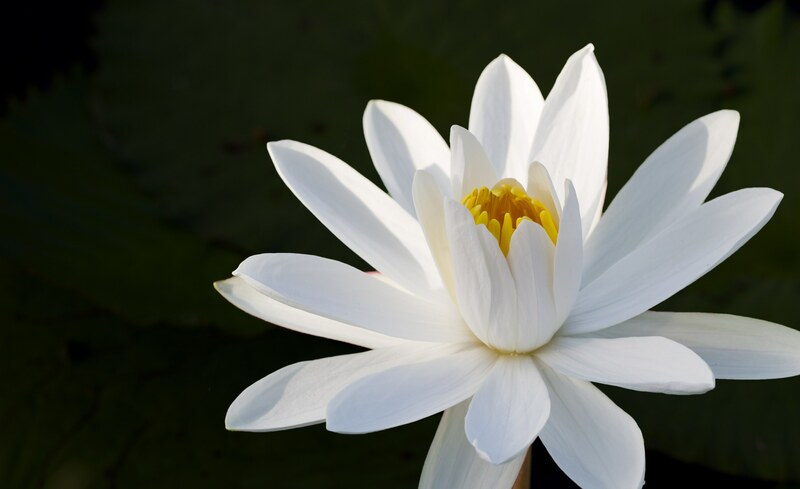 Protects the surrounding wetlands and species calling them home. Nice boardwalk leads to the Indian River. Great place for birding. KIWANIS HOBART PARK – site of numerous sports fields in the County. SOUTH COUNTY REGIONAL PARK – features ballfields, tennis and basketball courts, pavilion, and brand new state-of-the-art recreation center. For many in Vero Beach, life is scheduled around tee time. Vero Beach offers the most magnificent array of golf courses for the beginner to the expert golfer. Enjoy picturesque terrain surrounded by tropical palms and pine trees, dotted with lakes, and with breathtaking views of the Intracoastal. ORCHID ISLAND GOLF CLUB – 18 holes, 7131 yards, par 72 (Private Equity). THE MOORINGS GOLF CLUB – 18 holes, 4,338 yards, par 64 (Private Equity). RIOMAR COUNTRY CLUB – 18 holes, 5830 yards, par 70 (Private Equity). WINDSOR COUNTRY CLUB – 18 holes, 7,060 yards, par 72 (Private Equity). JOHN’S ISLAND CLUB – 18 holes, 6,828 yards, par 72. West Course; 18 holes, 6,782 yards, par 71. North Course; 18 holes, 6,567 yards, par 72 (Private Equity). 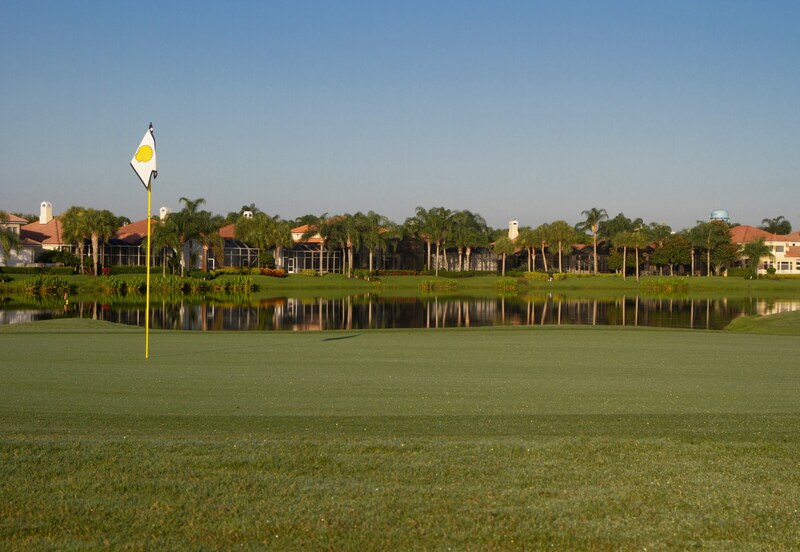 QUAIL VALLEY GOLF CLUB – 18 holes, 7,350 yards, par 72 (Private Non-Equity). BENT PINE – 18 holes, 6,735 yards, par 72 (Private Non-Equity). SANDRIDGE GOLF CLUB – 18 holes, 6817 yards, par 72. Dunes Course; 18 holes, 6,152 yards, par 72 (Municipal). INDIAN RIVER CLUB – 18 holes, 6,824 yards, par 72 (Private Non-Equity). GRAND HARBOR COUNTRY CLUB – 18 holes, 6,787 yards, par 72. River Course; 18 holes, 6,468 yards, par 71 (Private Equity). VERO BEACH COUNTRY CLUB – 18 holes, 6,303 yards, par 72 (Private Non-Equity). THE CLUB AT POINTE WEST – 18 holes, 6,951 yards, par 72 (Public). VISTA PLANTATION GOLF CLUB – 18 holes, 3,657 yards, par 62 (Public). HAWKS NEST GOLF CLUB – 18 holes, 6,661 yards, par 72 (Private Equity). Since the early part of the century, this area has attracted artists, writers and poets. 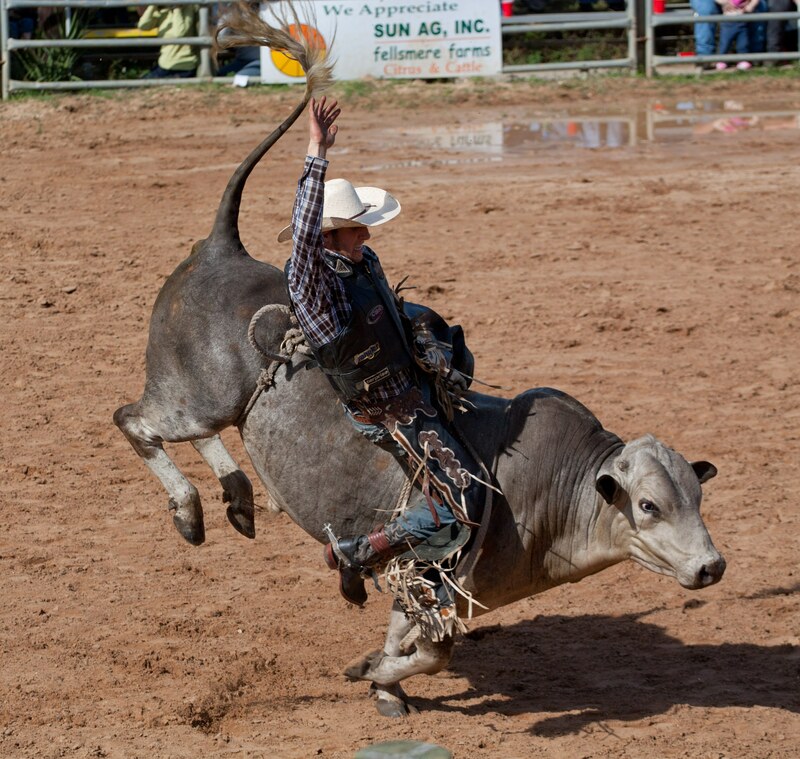 Vero Beach offers an abundance of Arts and Cultural Venues from museums to galleries to festivals to theaters and more. Most of the established cultural institutions were built by private donations and have become the fabric of this seaside community. VERO BEACH MUSEUM OF ART – arts facility that features five art galleries, sculpture garden and education wing that includes studio classrooms, art library, seminar rooms, outdoor studio and foundry, auditorium, museum store, and exceptional public spaces for art installations and public programs. ART DISTRICT OF DOWNTOWN VERO BEACH – there are numerous galleries on and around 14th Avenue which has grown to be known as the art district. The first Friday of every month the downtown galleries open up their doors after hours for a gallery stroll. Patrons can sip wine and mingle with others while taking in local art and talking to the artists. MCKEE BOTANICAL GARDENS – listed on the National Register of Historic Places, this 18 acre subtropical garden supports a diverse botanical collection as well as several restored architectural treasures. RIVERSIDE THEATER AND RIVERSIDE CHILDREN’S THEATER – performing arts theater presenting professional troupes and companies, family theater, acting classes, plays, musicals, comedy shows, arts and entertainment. MEL FISHER TREASURE MUSEUM – shipwrecked artifacts and treasure recovered from both the Atocha which sank off Key West in 1622 and the 1715 Fleet which sank off the Treasure Coast between the Sebastian Inlet and Fort Pierce. MCLARTY MUSEUM – offers displays of items taken from the ship wrecked Spanish Fleet of 1715. INDIAN RIVER CITRUS MUSEUM – traces the history of the local citrus industry from its beginnings, from Spanish explorers through today’s high tech processing and marketing techniques. NAVY SEAL MUSEUM – original training site of the 1st US Navy Frogmen showcasing history and geography in the context of the wars and conflicts in which these men were involved. 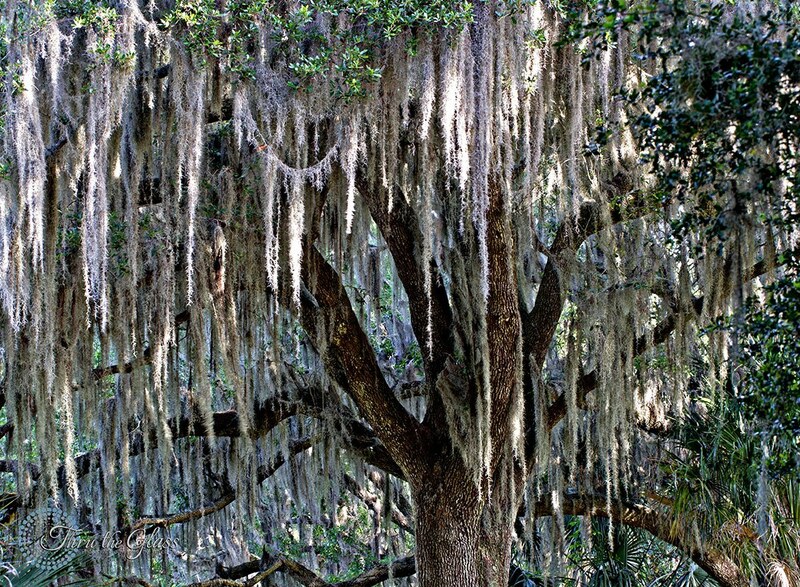 Our area is teaming with unique and natural gifts and is lucky enough to have the foresight of residents and Federal and Local Government to preserve them. Discover, learn, support and preserve our natural heritage. ENVIRONMENTAL LEARNING CENTER (ELC) – provides children and adults with ways to get back in touch with the natural wonders of their environment through its hands-on learning programs. 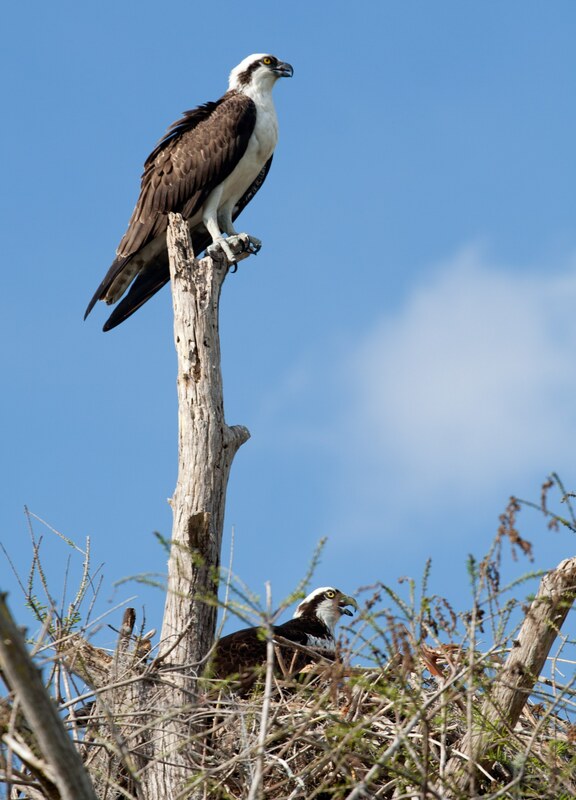 PELICAN ISLAND NATIONAL WILDLIFE REFUGE – the Country’s first refuge is home to about a dozen different Federally listed species including the endangered wood stork, West Indian manatee, green sea turtle, loggerhead turtle and the indigo snake. The island can be viewed from a tower off the Jungle Trail. ORCA WALK – 298 acre park with rustic trails, observation towers and canoe dock offers nature guides that share their knowledge of the area’s history and flora and fauna. HARBOR BRANCH OCEANOGRAPHIC INSTITUTE – dedicated to exploring the earth’s oceans, estuaries and coastal regions. Tours and lectures are offered to the public. 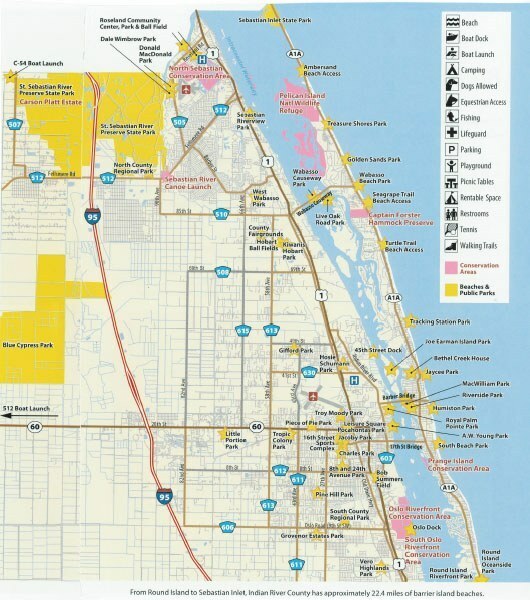 ARCHIE CARR NATIONAL WILDLIFE REFUGE – stretching 20.5 miles between Melbourne Beach and Wabasso Beach, this refuge was designated to protect habitat for sea turtle nesting. 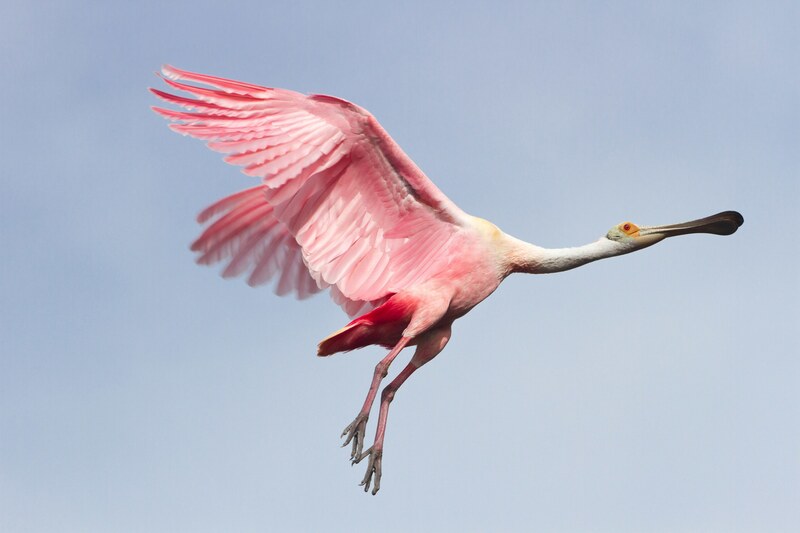 AIRBOAT TOURS – offer a unique way to see wildlife in their natural habitat. MANATEE VIEWING – the best place for viewing manatees is at the City of Vero Beach Electric Company on the corner of Indian River Blvd and 17th Street. SEA TURTLE NESTING – from May through August sea turtles nest on our beaches then from August through October the babies hatch and make their way back to sea! The Vero Beach dining experience offers something for everyone. From fine dining on the ocean to kitschy seafood joints and every flavor in between, Vero Beach has no shortage of restaurant options. Unique, rustic old Florida charm built by local legend Waldo Sexton – Ocean Grill, The Patio, Waldos at The Driftwood Resort. Tropical, elegant ambiance along the ocean – Cobalt & Heaton’s Reef at the Vero Beach Hotel, The Wave Kitchen & Bat at Costa d’Este, Citrus, Ocean Grill. Local favorites – The Tides, Bobbys, The Lemontree, Pomodoro Grill, Maison Martnique, Trattoria Dario, Di Mare. Most restaurants feature a local band during dining to create the right ambiance. The Riverside Cafe – local favorite for late night DJs and bands. Country star and Vero Beach native Jake Owen has been known to stop by and play a few songs when he is in town. The Comedy Zone – monthly event offered by the Riverside Theater features hilarious comedians and great local bands and food. Sunset Saturday Night – Ocean Drive is closed to vehicles the first Saturday of the month for food, drinks and live music while enjoying the sunset. Downtown Friday Night – 14th Street is closed to vehicles that last Friday of the month for food, drinks and live music. Trending: Wine Bars and Breweries – Grind and Grape, Kilted Mermaid, Vinz Wine and Dining, Orchid Island Brewery, American Icon Brewery, Walking Tree Brewery, Sailfish Brewery and Pierced Ciderworks have quickly become local favorites the offer refreshing local beverages paired with delicious food and live music. 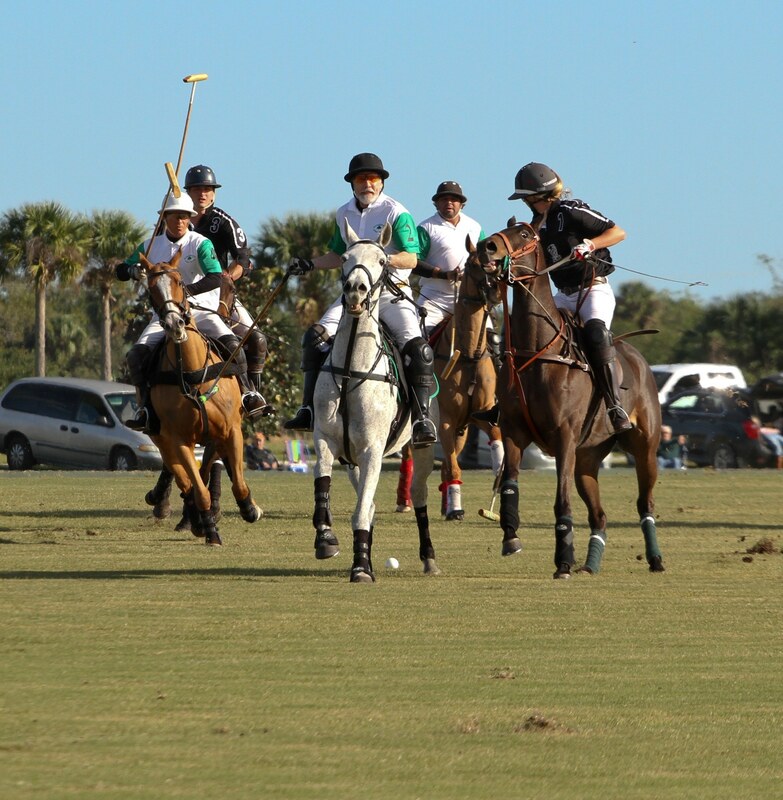 Polo Matches – seasonally at Pointe West and Windsor. Farmers Market – Oceanside across from Humiston Park every Saturday morning. A larger version is located riverside downtown Ft. Pierce. 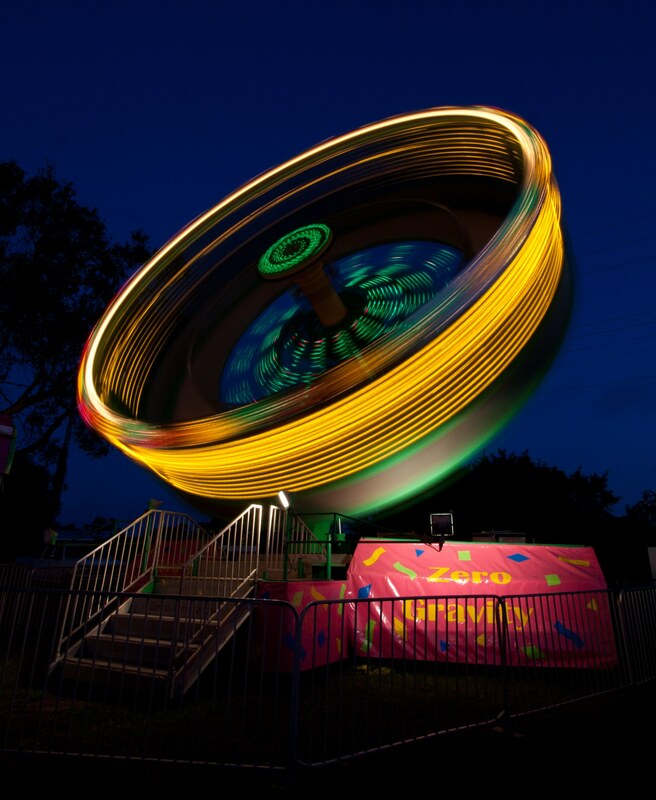 All throughout the year are various festivals, art shows, garden shows, farmers markets, parades, boat shows and fairs. 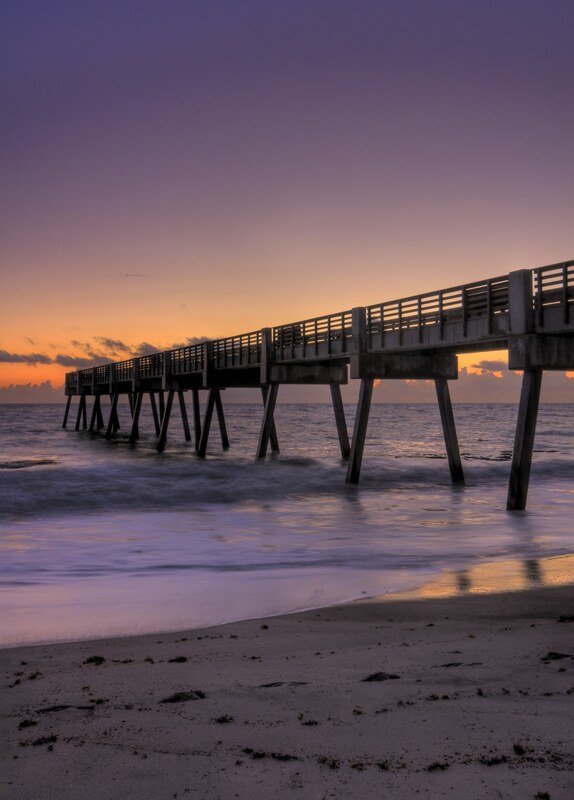 Vero Beach is located on the Treasure Coast 190 miles south of Jacksonville and 135 miles north of Miami so it is easy to travel around the state to visit other cities. Andretti Thrill Park, Brevard Zoo, Viera Outdoor Shopping, Florida Ranch Tours, Blowing Rocks Preserve, Fort Pierce Jai Alai, Jupiter Inlet Lighthouse, Kennedy Space Center, New York Mets/St. Lucie Mets. City Place Outdoor Shopping, West Palm Beach, Sea World, Busch Gardens, Walt Disney World, Universal Studios, Central Florida Zoological Park, Church Street Station, Orlando, Lake Wales, Ft. Lauderdale. Miami, Fantasy Flight Air Museum, Solomon’s Castle, The Florida Keys, St. Augustine.